The Annual Membership Meeting of The Electric Railroaders’ Association, Inc. will be held on Saturday, October 30, 2010 at the Seafarers’ & International House, 123 East 15th Street, in New York City. The meeting will start promptly at 7:30 pm. 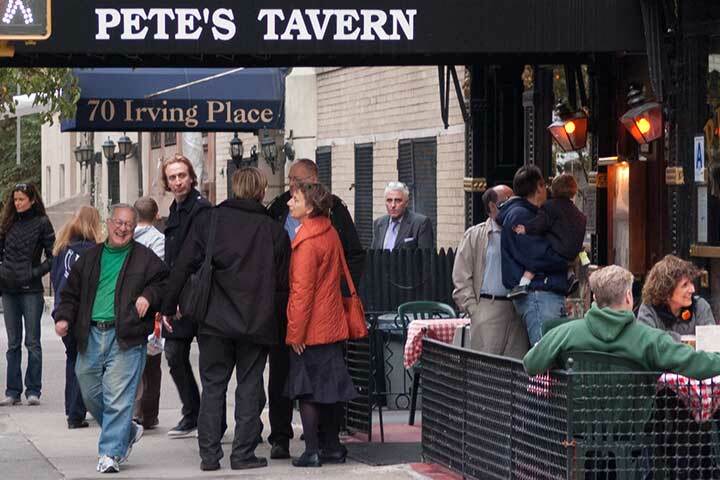 Leading off our meeting will be a half hour slideshow presented by international ERA members Juergen and Barbara Senst, both transportation professionals. Juergen retired recently from the administration of BVG, the Berlin transit system. Juergen and Barbara will present excerpts of their journey to Australia and New Zealand, completed last month, highlighting rail and traction in live operation or in museums. 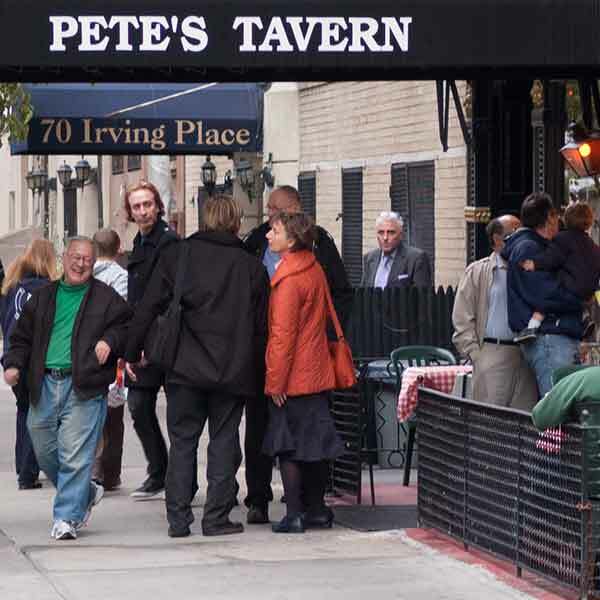 This is an unusual program from accomplished and experienced travelers and should not be missed! 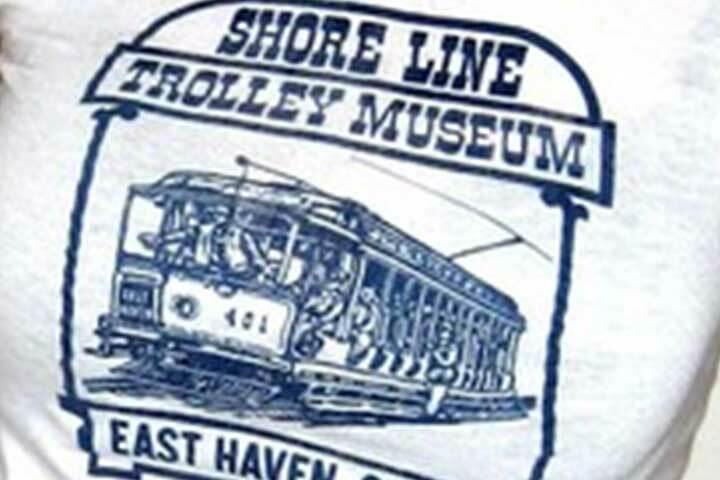 We thank eagle-eyed ERA member Frank Pfuhler for alerting us to these Beefy-T 100% cotton T-shirts available from the Shore Line Trolley Museum. The T-shirt depicts the 15-bench open breezer Connecticut Company 401 in meticulous detail. According to the museum, the Connecticut Company had hundreds of these large, 75-passenger open breezer cars. Very popular in the summertime, they were retained until 1947 to handle large crowds at Yale Bowl events. 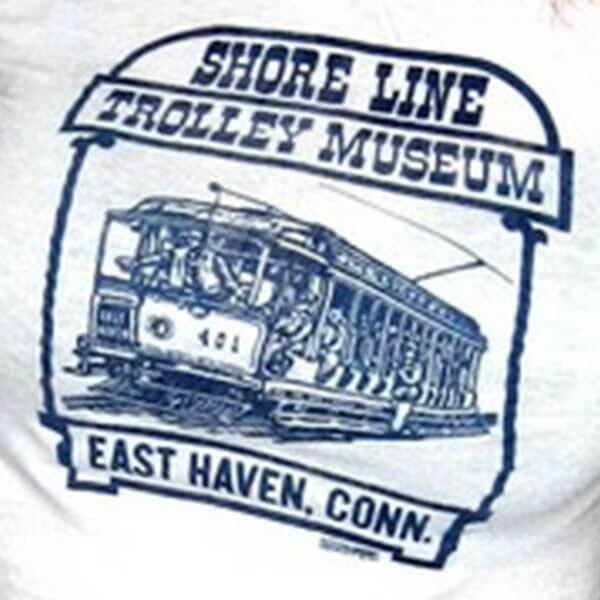 We don’t know how many T-shirts they have or what sizes they come in (x-small looks like a given), so call the museum at 203-467-6927 for details.